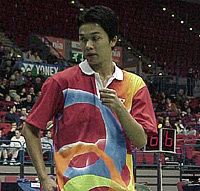 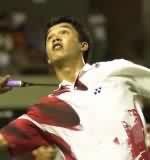 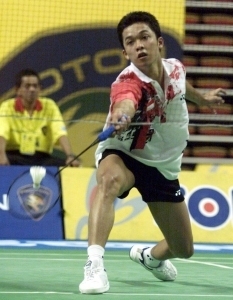 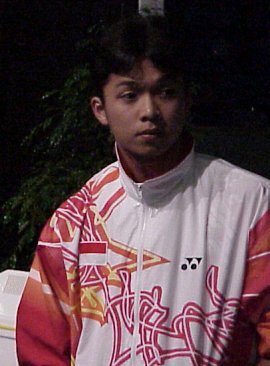 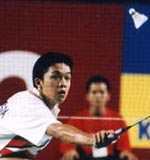 Taufik is Indonesia's teen sensation. 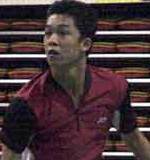 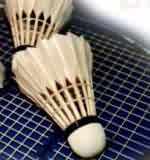 The 20 year old has won many big tournaments and was the top seed at the Sydney Olympics. 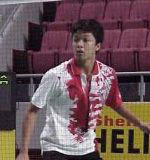 He has a bright future in front of him.